In my previous post on How we deal with banking in Mexico, I discussed using Chase as our primary bank, and also Schwab as a secondary bank. I love using Schwab becase they don’t charge Foreign Transaction Fees, and they have Unlimited ATM fee rebates worldwide. That means that not only does Schwab not charge me any ATM fees, but they also reimburse the fees that other banks charge. At the end of every month, I get a refund of any ATM fees that I paid. 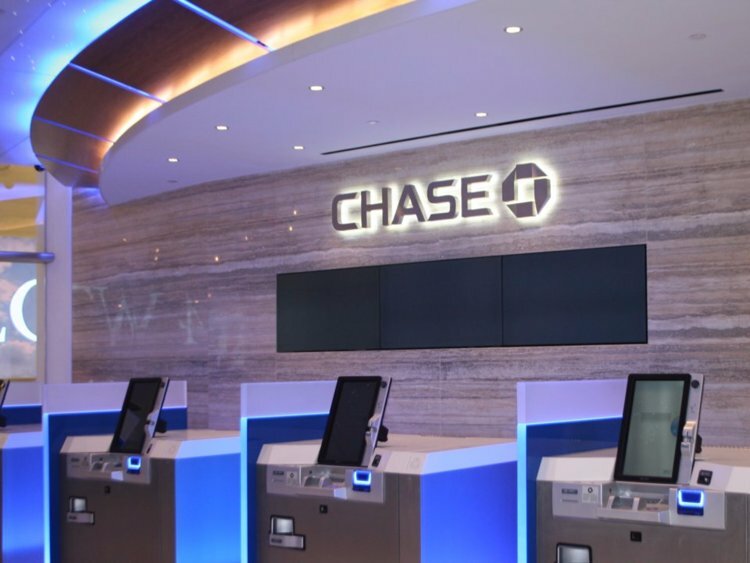 Chase recently announced that they’re also reimbursing the ATM fees from other banks for Chase Private Client customers. Sweet! So, of course, I had to try it out. I headed over to CI Banco, and withdrew some pesos. CI Banco charges $15.00 Pesos Tarifa and $2.40 iVA. So total charges are $17.40 pesos. The exchange rate on that day was 0.0528, so that’s $0.92 USD. Looking at my statement in Chase, I see the withdrawal (at the expected 0.0528 exchange rate), and I also see the reimbursement of the ATM fees of $0.92. Perfect! With Schwab, the reimbursements come to you at the end of the month, But with Chase, they happen right away – even better. One of the other benefits of Chase Private Client is that they offer free wire transfers. I rarely did wire transfers back in the US, but I’ve now done a few of them here in Mexico, in order to send large amounts of money from the US to Mexico. And saving $30 USD or so each time is great. $30 buys a lot of tacos here in Puerto Morelos! I still love my Schwab account, but now I excited to have Chase as another option for fee-free ATM withdrawals worldwide. I’m also a fan of Chase credit cards, as I’ve churned a number of those for bonus miles and points. I’ve earned a ton of points using the Chase Freedom Unlimited card. But that’s a post for another day.